Most small business websites are best hosted on either a shared host or a VPS. This article will describe what shared hosting and VPS’s are, and give an introduction to other types of hosting. 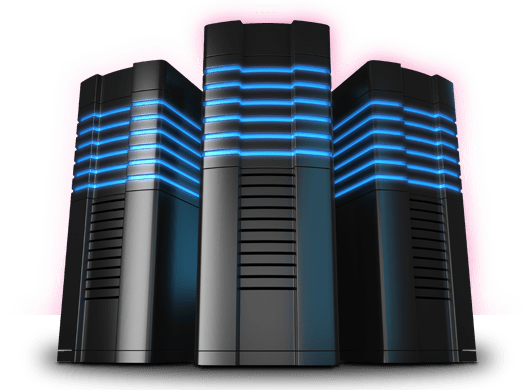 Most hosting companies, including all the major global brands, each offer different three broad categories of hosting divided into their own named products. These categories might be subdivided again into different branded products but they are pretty much the same. However the quality of these offering differs vastly between different companies. So if you are new at this and you haven’t bought hosting yet then ask your developer for advice. Lets say your host is rubbish and you are paying your developer to set up your site on it. If, across the lifetime of development your developer takes an extra 8 hours dealing with your hosting company and you are paying $90 per hour, then that’s an extra $720. Chances are that your developer has worked with hosting companies and products before and knows best how to choose them. This is the least expensive type: a hosting company can manage multiple hosting accounts across shared hard drive space. 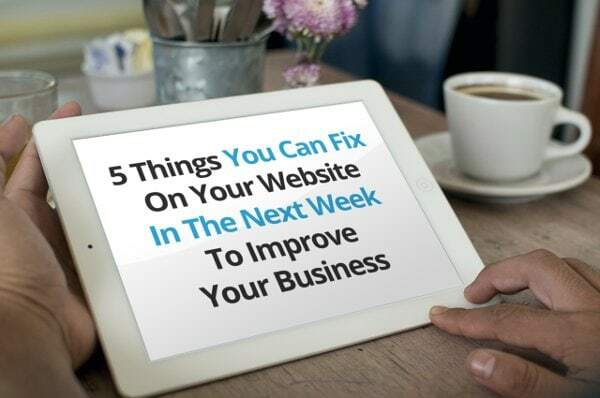 Your website (or websites) shares hard drive and computing resources with other companies. Sharing resources means sharing costs. The labour costs of system administration is one of those shared costs, and the hosting company takes responsibility for that, including administration of the security of the underlying server. You can generally run multiple websites from a single shared server. The exception is for the cheapest shared plans from some hosting companies. The last two ‘cons’ generally apply to cheaper companies working at the bottom end of the market. The last con applies to every shared host in New Zealand. Shared hosting offers in New Zealand generally can’t compete on features with their competitors in the US. It’s a matter of tradeoffs: a more distant host can add valuable response seconds to site response-time. But the better hosts based in the US can offer the tools that developers need even on their inexpensive shared host offerings. VPS’s are more costly and offer a great deal more control. They also require hands-on system administration, thus requiring a good deal of knowledge on operating systems and their tools. They are much more flexible but they are not always the best option. VPS offerings grant direct remote access to a virtual server: an operating system with guaranteed dedicated resources. The server itself doesn’t take up a whole actual physical computer. Rather, physical machines devoted to running VPS’s have their own resources divided up between multiple hosted VPS’s. On each “slice” an entire OS resides, each with it’s own dedicated resources. For one VPS to interfere with a neighbouring VPS is difficult and unlikely. This provides security benefits. Dedicated hosting is the lease of a physical machine for your own hosting purposes. This can be useful when you want more resources for your applications or sites, you have the administrative skills on hand. Dedicated hosting can be a great deal more expensive then VPS hosting, and accounting for bandwidth infrastructure can become complicated. Dedicated hosting is a “heavy duty” option suited for businesses that need to devote significant resources to sites and application beyond typical websites. In these cases organisations have engineers devoted to shaping application infrastructure around the available resources and dedicated hosts might be used for different parts of the application. Although dedi’s still have a strong place in the market, over the last few years new products under the umbrella term Cloud Services have allowed companies to take more fine-grained control of leased infrastructure. I might cover these in another article, but they generally aren’t a concern unless your website or application is very complex and serves tens of thousands requests on an average day. This is something of an umbrella term that encompasses different kinds of product. Cloud services vary widely in price and in the details of the product. What they have in common is that generally billing is much more finely grained: insteading of leasing infrastructure on a per-month or per-year basis, you pay for the underlying resources. You might pay for the hours of CPU time your website or application uses, along with bytes of traffic and storage capacity. Cloud hosting suits companies that have dedicated expertise for managing the administration of their cloud services, and when a great amount of flexibility is required. Under some circumstances leasing cloud services can serve small businesses well. Cost can be managed by skilled administrators. But mistakes can be very costly.